The majority (over 90%, according to various reports) of house calls the police make are due to false home security system alarms. 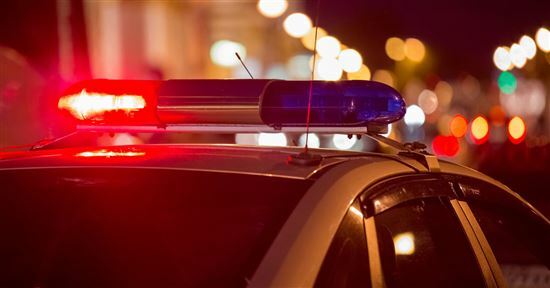 In recent years, municipalities have imposed penalties on security companies, which, in turn, have passed on those costs to their customers who go over a set number of false alarms per year. While you want to feel secure that your house is safe when you’re away, you also want some security that you home isn’t sending signals to the police to come quick when there’s nothing wrong. 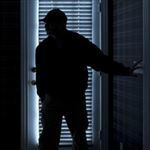 To help you avoid this nuisance, CreditDonkey has researched the ways you can prevent your alarm from going off unnecessarily, saving you money, frustration, and the "annoying false alarm house" label from the police. It's estimated that the false alarm rate for home security systems is as high as 95%. Yikes! Fortunately, you can do your part to prevent false alarms with just some common sense and planning. If your alarm goes off (accidentally or not), many monitoring companies will call you and request a password so that they can verify you're the homeowner. Sounds simple, but if you haven't set off the alarm in a while, you might actually forget the password — so make sure it is something you can remember. If your alarm goes off accidentally and the monitoring service can't reach you or one of your emergency contacts, most likely they'll send the police to your home and you'll be hit with a false alarm fee. For anyone you share a key with — the cat sitter, your aunt, or the friend who visits once a year —make sure you let them know you've set the alarm and that they need to turn it off. Otherwise, everyone's eardrums will blow out and you might have to pay a fee to your city. It's good for a trusted neighbor to know your alarm system password in case it goes off and you’re not accessible. That way, if it's a false alarm, your neighbor could turn the system off before the police is dispatched. 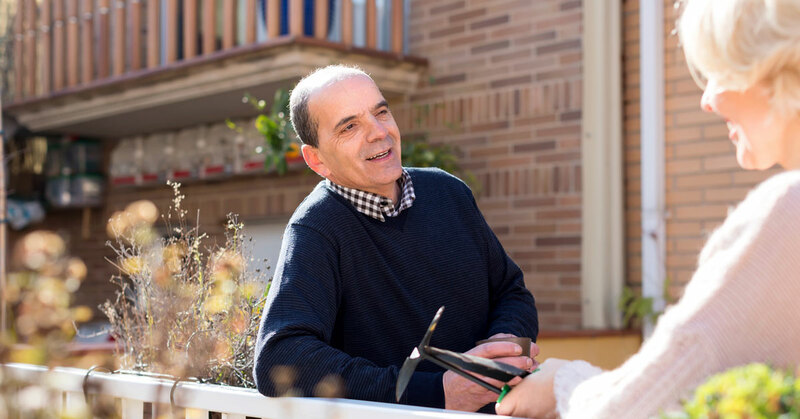 Tip: Being friendly with your neighbors is a great way to add another layer of security to your home... for free! Neighbors can help look out for your home while you're away (and vice versa), and being familiar with each other's routines means they can easily spot something that seems out of the ordinary. 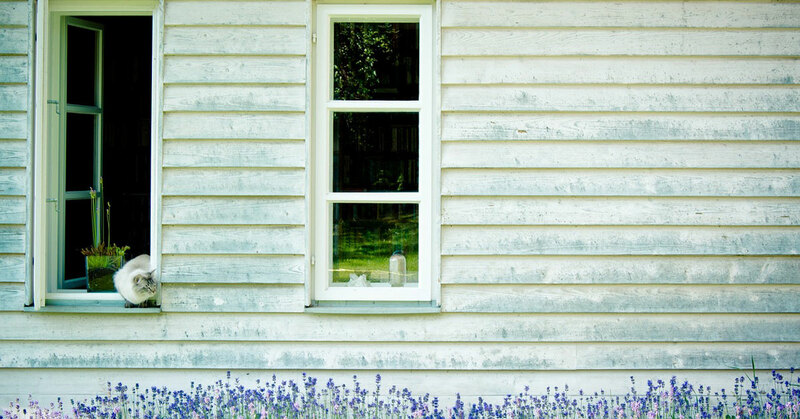 A slightly open window or door can easily trigger a false alarm. Some systems will beep and prevent you from even setting the alarm if there is an open door or window. Even if don't have a sophisticated system, a slight draft through an open window can still trigger a false alarm — and defeat the purpose of the system in the first place. When you go away on vacation, it’s so easy to forget the numerical code to shut off your alarm by the time you return. Make sure you keep the code in a place where no one can find it...except you and your family. Did you know? The most common 4-digit code is 1234. Don't be that obvious. 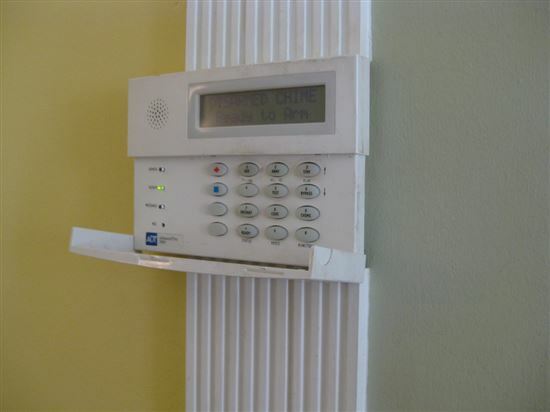 Your alarm system code should be something that will be easy to remember for the entire family, but not anything easy to guess for others either, like birthday dates or last 4 digits of your telephone number. You should also change your code every half a year or so. 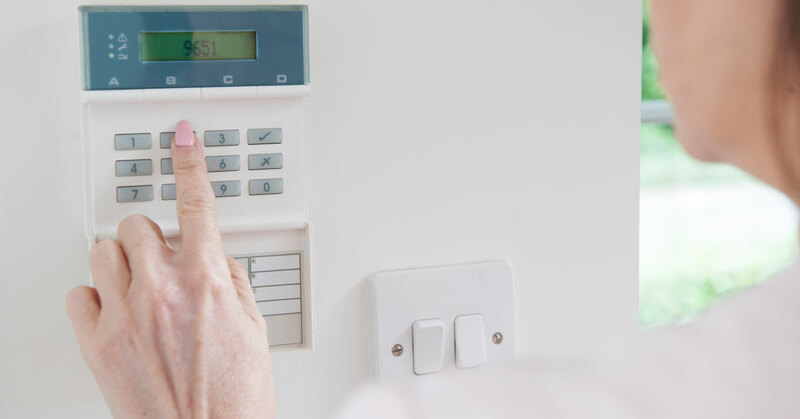 It may seem obvious, but it's important that everyone who lives in your home knows how to use the alarm system properly. That includes arming the system, shutting it off, and communicating with the alarm company. If everyone has been duly educated, you run a lower risk of setting off a false alarm. While you'd like to think that your pets just eat, sleep and behave all day when you're gone, some cats and dogs actually like to play and get exercise. If you've determined your furry friend is one of them, make sure the motion detectors are installed high enough so that a jumping cat or playful pup won't set them off when you're not there. As an addendum to #8, you can still arm the perimeter of your house (doors and windows ) while you're away. 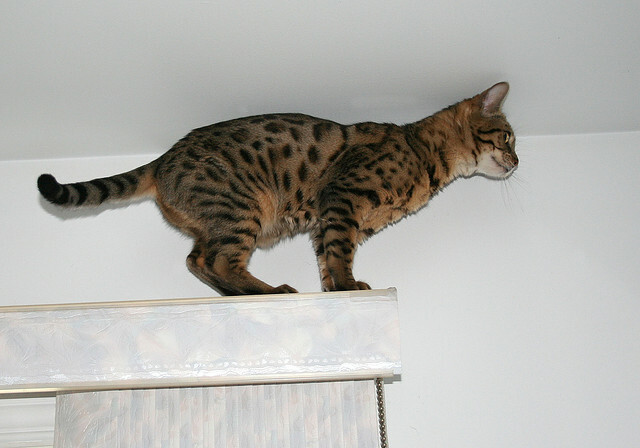 But if you know that Fluffy has been trying to beat her high-jump record, some systems will allow you to arm your system "stay", which will turn off motion detectors in order to prevent a pet-caused false alarm. This way, you won't have to limit Fluff's quest for the gold. 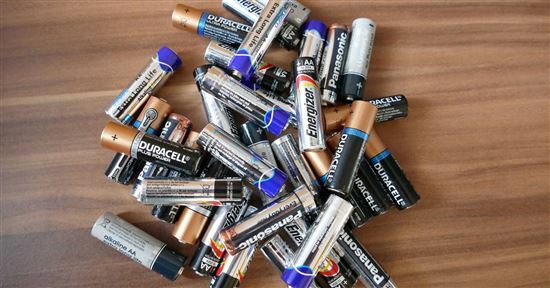 When your system's main batteries or remotes are running low, you'll probably hear an audible chirp to let you know you need to put in fresh batteries. 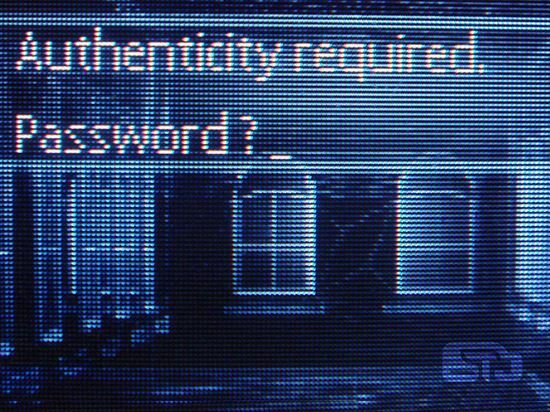 In case you just woke up from a decade-long sleep, technology advances, and so should your security system. If an old sensor on a particular window or door keeps setting off a false alarm, it's time to upgrade your equipment. 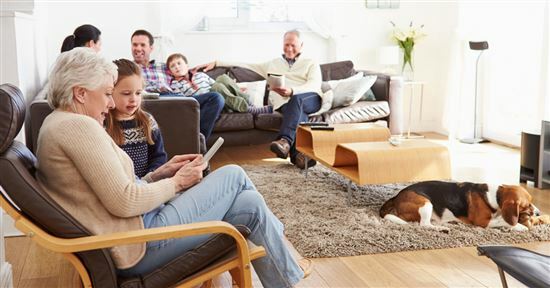 See here for a rundown of the top home security systems. There are dozens of reasons why you don't want rodents or large, icky creatures crawling around your home, and now you can add one more to the list. 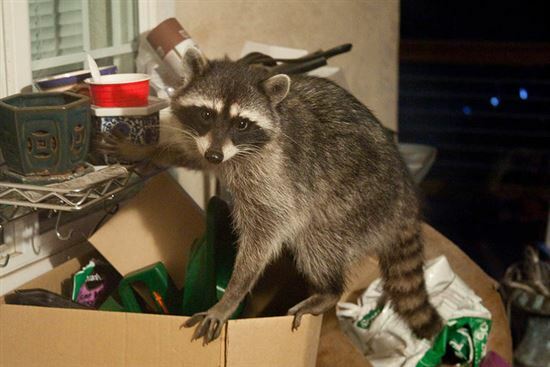 Rats, raccoons, and possums can trigger your alarm sensors if you haven't secured your windows (they come sniffing around for food or just plain rodent nosiness). If you have a problem, make sure to call a professional to humanely get rid of the critters. If your neighbor has to get into your house and isn’t sure if you've turned off the alarm, give them a wireless remote to disarm before they enter. If you've armed the house, it will turn off the system. Tip: Consider notifying your monitoring service if you're going to be away on vacation and out of reach. Because if you're overseas, you might not be able to receive a phone call from your alarm company. We all get in a mode when we get home, as we grab the mail, bend down to pet the dog, or are just too distracted with the day’s events to remember to shut off the alarm. A simple act of forgetfulness could get you an unwanted visit by the police. This sounds simple, but in the heat of the moment and a blaring noise, homeowners can have trouble knowing what to do when their alarm is triggered for the first time. 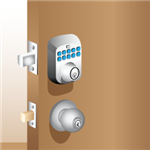 Go through the motions with your family when the alarm is installed and go over the steps to take once a year. Motion sensors can be annoyingly sensitive. A sensor placed near a ceiling fan, an air conditioning vent, or a fireplace could go off unintentionally. When installing them, test out locations to make sure your normal house functions won't set them off. A slightly open window and a strong gust of wind can trigger your alarm. 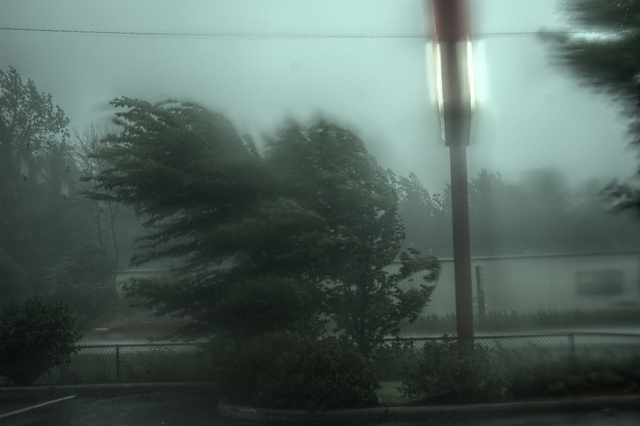 While the wind won't steal anything from your home, it can cause a false alarm and cost you money in the long run. 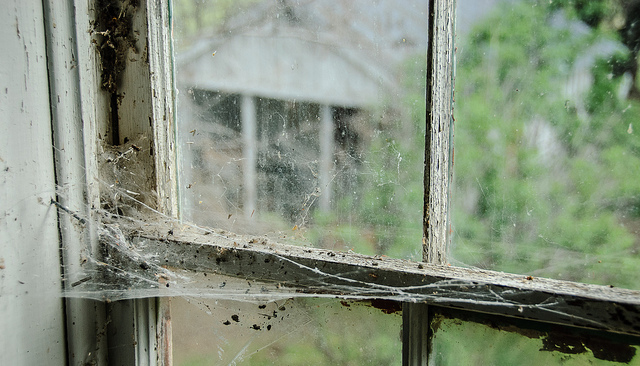 Yes, dust and cobwebs and other such particles can trigger a motion sensor, so make sure to keep your home clean. Believe it or not, balloons, Christmas decorations or hanging lamps can set off a motion detector — so watch where you place them and make sure they're out of the motion detector's line of sight. 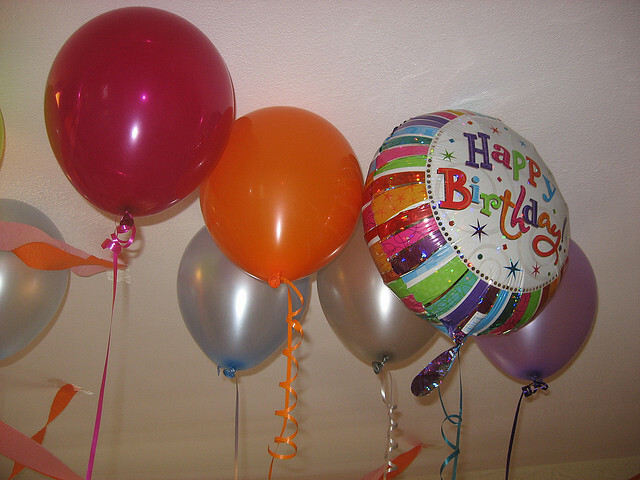 We know that birthday balloon bouquet only fits in your living room, so turn off the motion sensor or risk alerting the neighborhood about your special day. This is a common one. You arm your alarm on your way out the door, put the keys in your car, and then remember that you left that much-needed mug of java on the kitchen counter. Still not feeling fully awake yet, you may trigger a false alarm if you forget to disarm the system. The last thing you need in the morning is no coffee and a loud siren in your ear. This includes checking the batteries, dusting for particles and spider webs, and making sure everything is in good working order. Anything that isn't needs to be replaced. 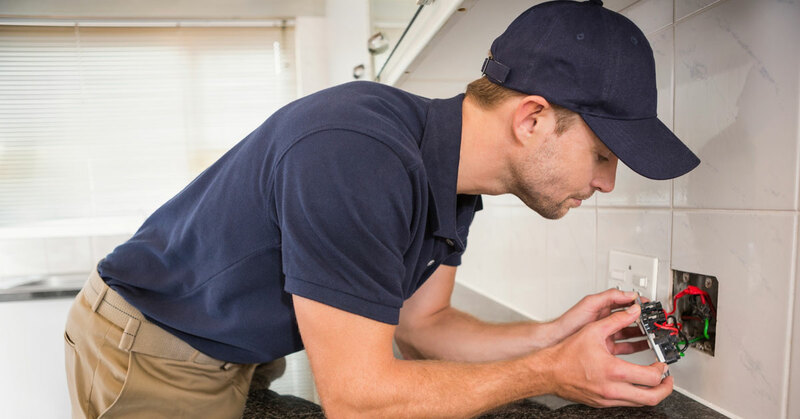 Sure, you may be an ace at fixing a broken toilet or patching up a wall, but that doesn't mean you can install an alarm system properly. Sensors need to be aligned, other technical issues can come into play, and if you've messed up the installation, false alarms can re-occur. DIY alarms are easy and convenient, but if you don't trust your DIY skills, alarm companies like ADT and Vivint offer professionally installed alarms. Yes, poorly made, cheap sensors can actually work against you, as they are more likely to be triggered by the slightest of movement. If you dig into your pocket to protect yourself and your family with a more sophisticated system, you won't have to dig any deeper to pay false alarm penalty fees. For a more detailed look at security systems, visit the CreditDonkey "Best Home Security" study. 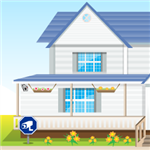 Leave a comment about 23 Ways to Prevent Home Security False Alarms?